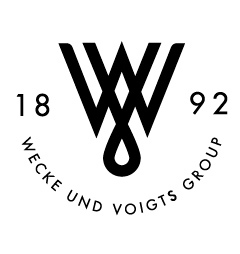 Drawing upon 126 years of experience, the Wecke & Voigts Group established itself as a leading business in all its different divisions. 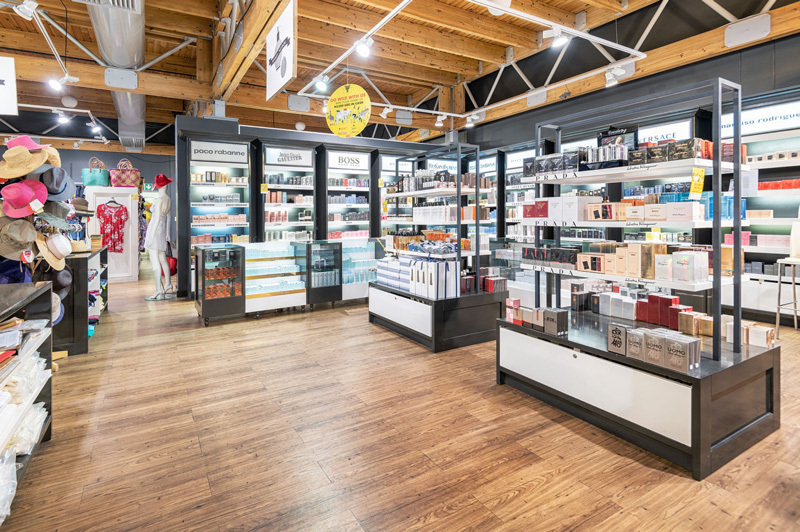 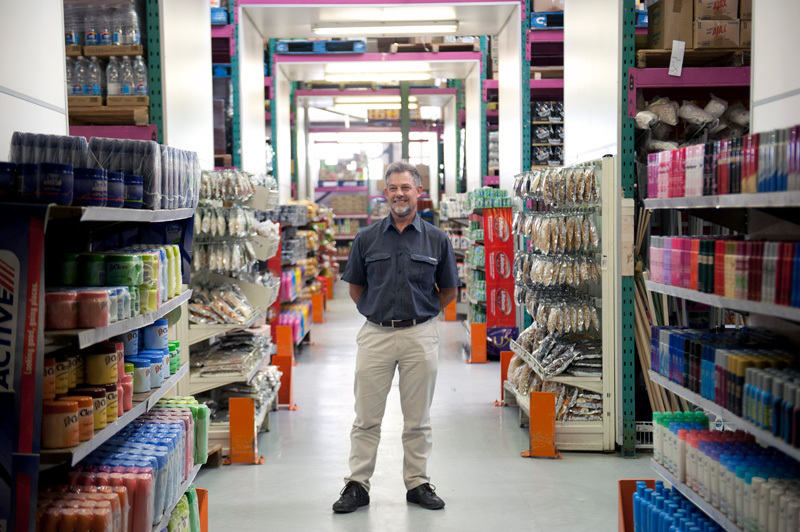 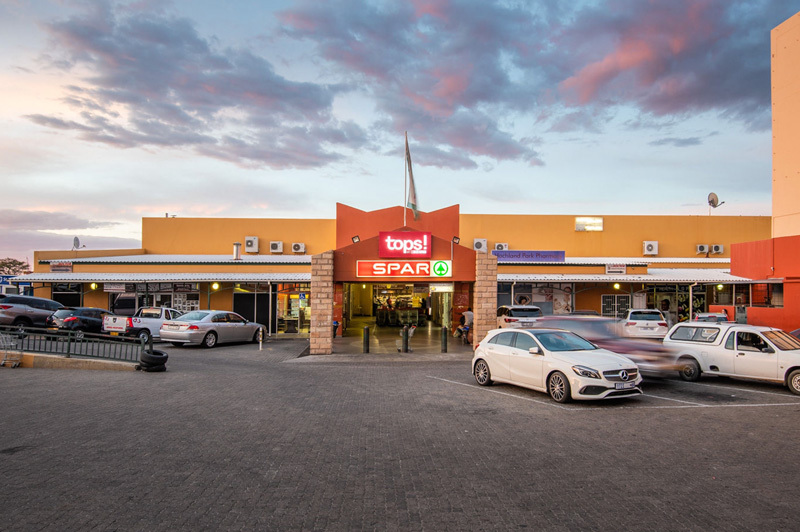 With outlets in different parts of Windhoek, the group includes Wecke & Voigts Retail in Independence Avenue and Grove Mall of Namibia, Superspar Maerua, Superspar Grove, Spar Westlane, Spar Hochland, and Wecke & Voigts Wholesale. 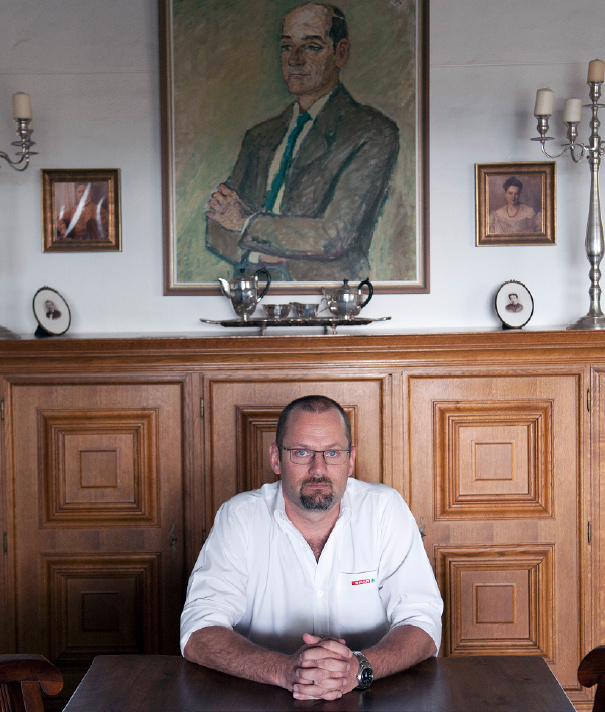 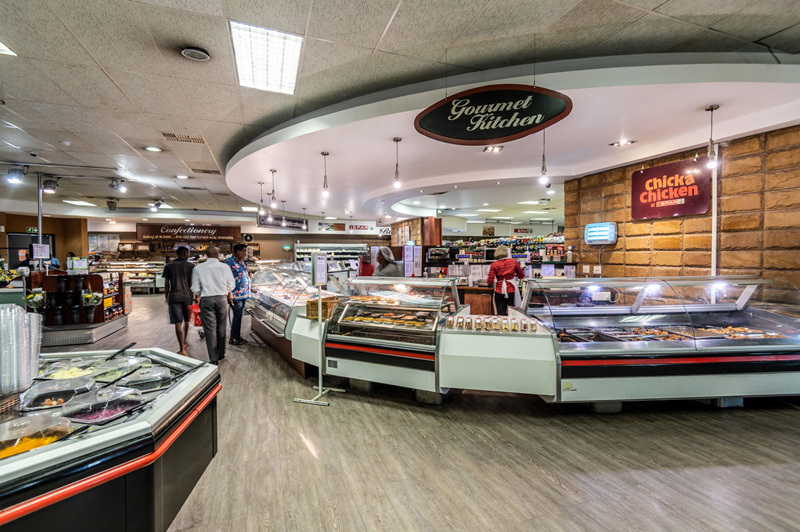 Being a family business, the greatest asset by far is the people, be it customers, employees, shareholders, suppliers, or the people of Namibia. 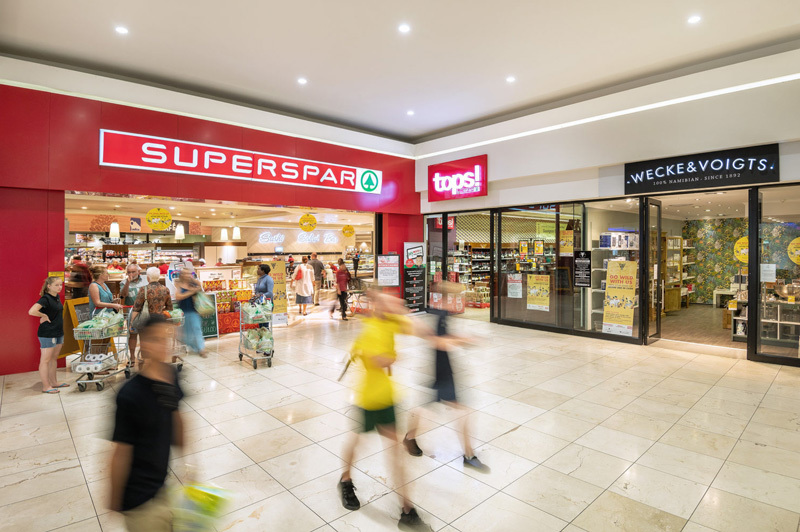 The Group currently has over 900 employees. 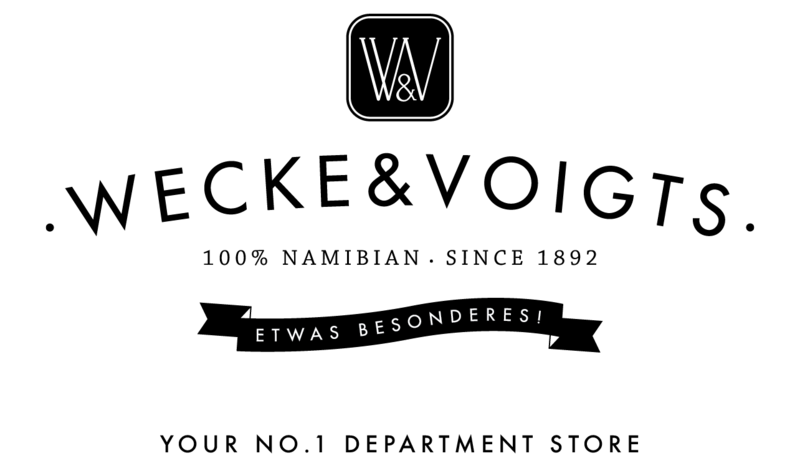 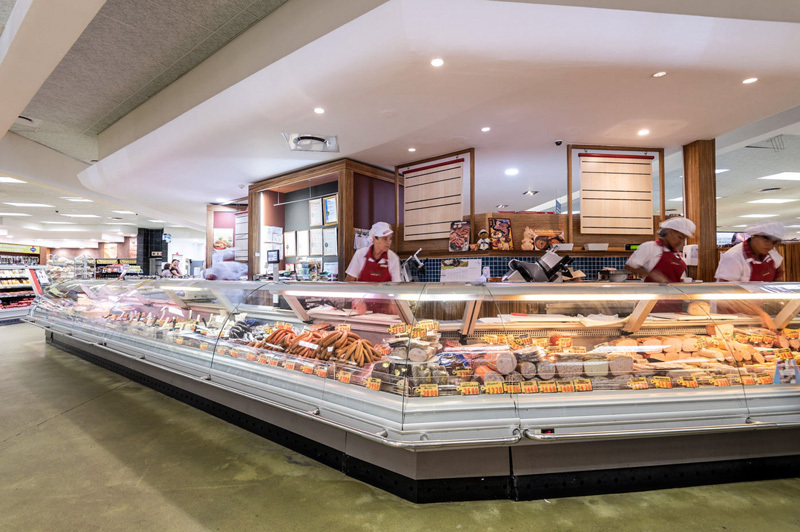 Our product selection is done worldwide as well as locally, as we believe in supporting the local economy. 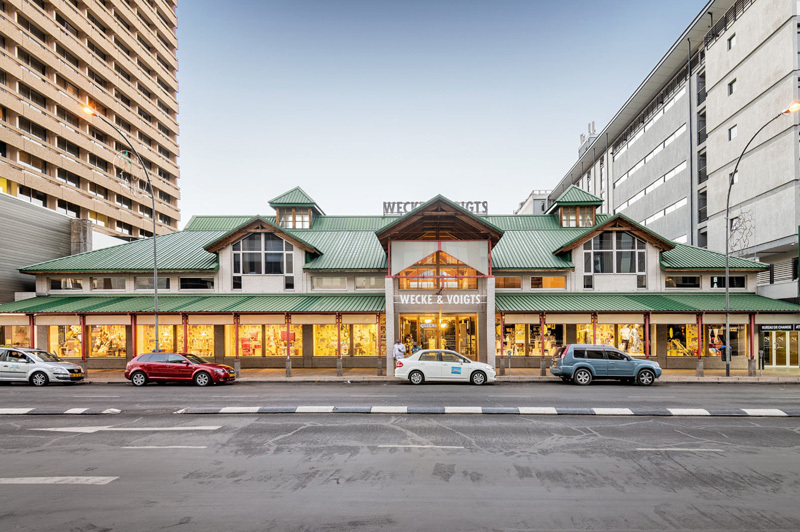 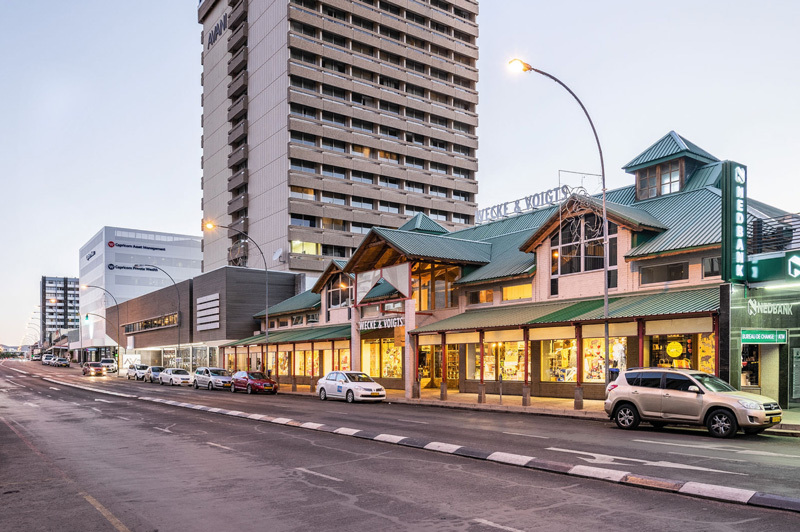 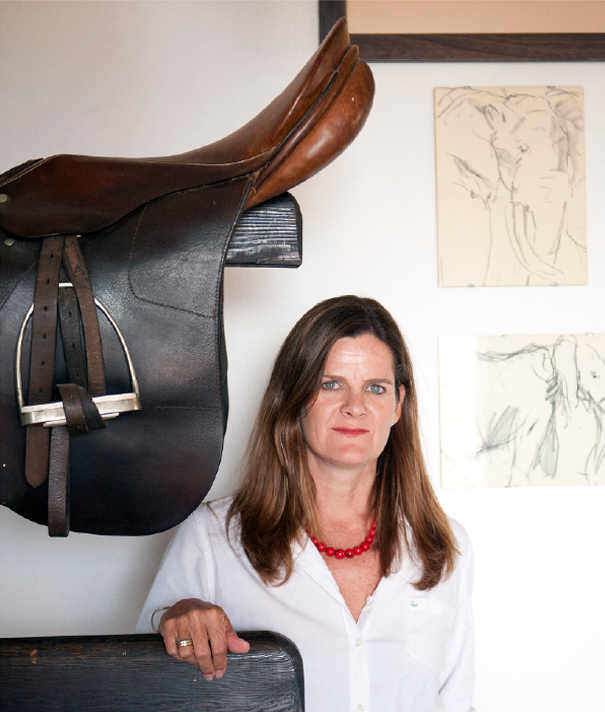 Wecke & Voigts Retail in Independence Avenue was the first department store in the country, and is also lovingly known for its in-house coffee shop – Kaffeebar – a trendsetter in the Namibian coffee society. 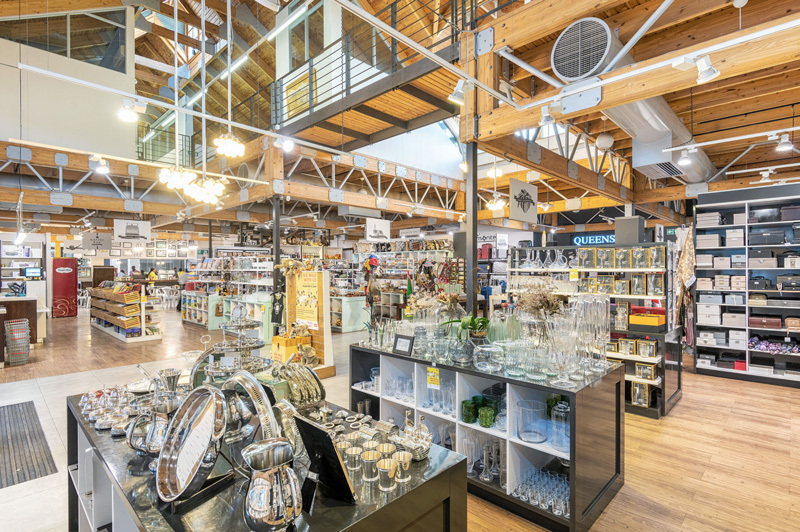 The store offers a big variety of products for the local customer as well as for the tourist. 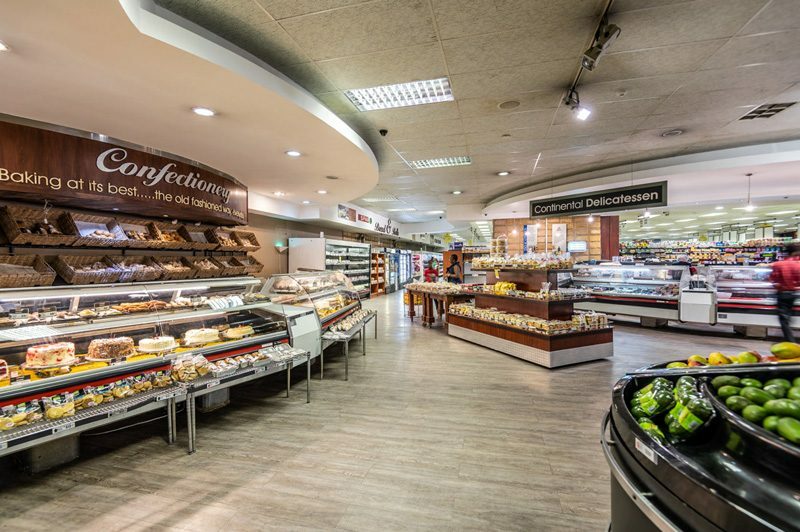 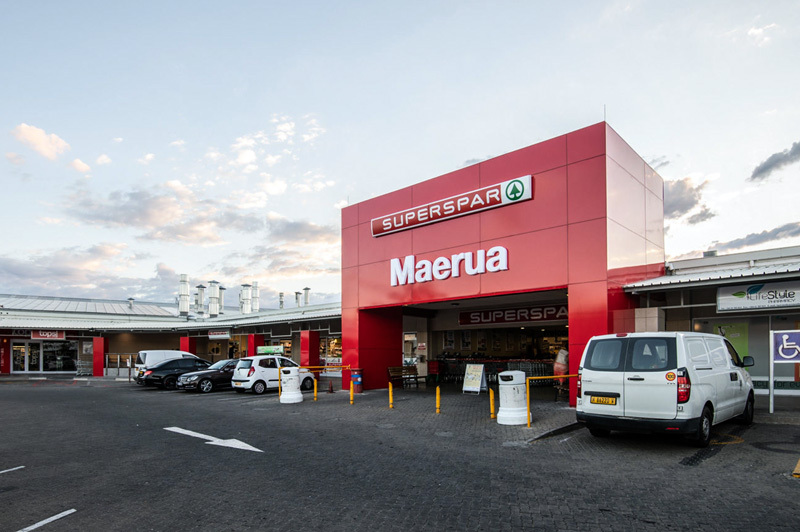 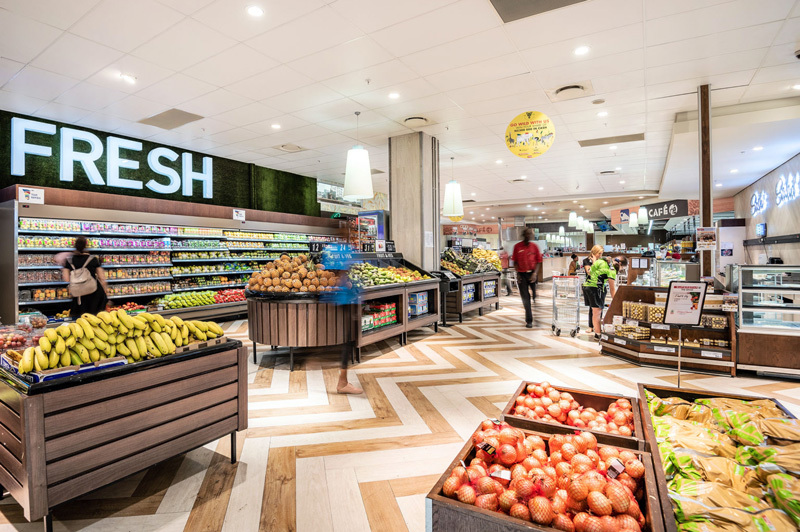 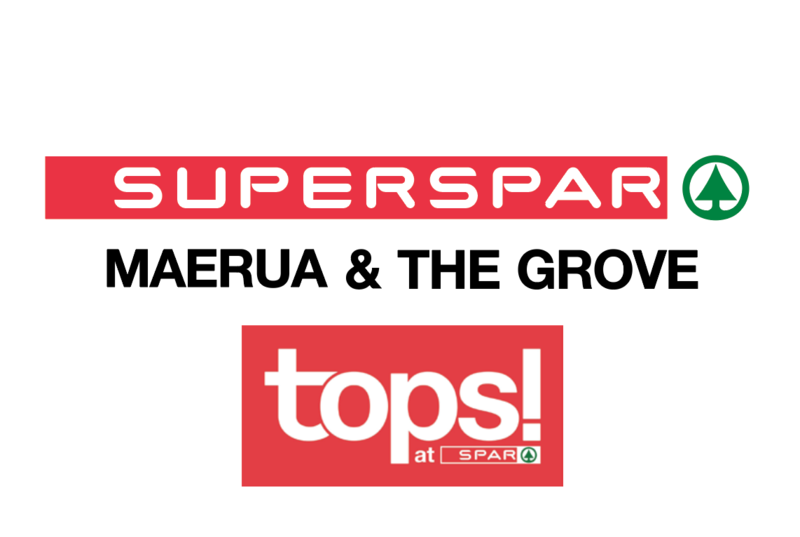 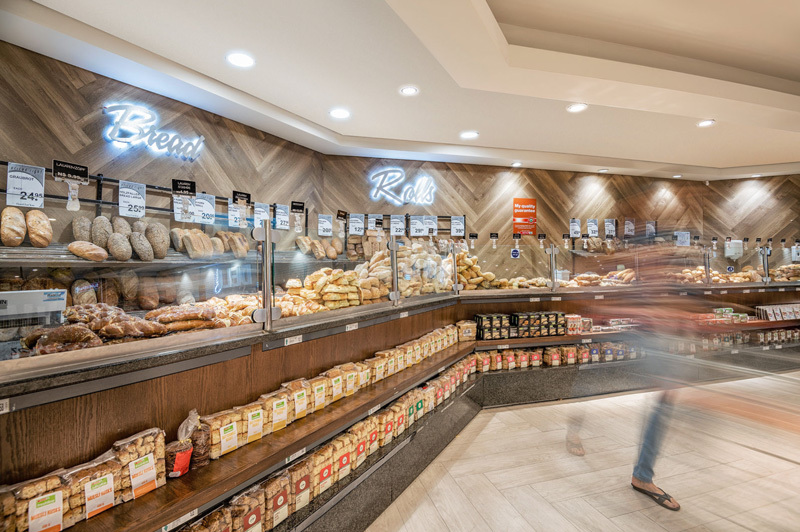 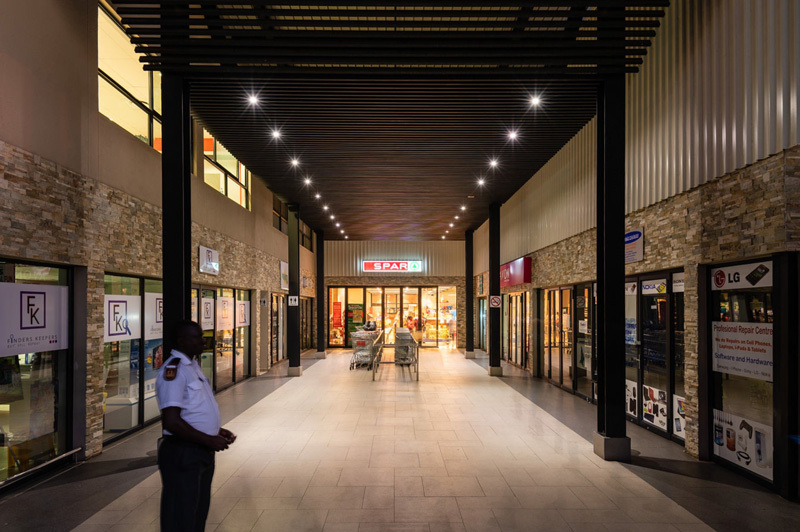 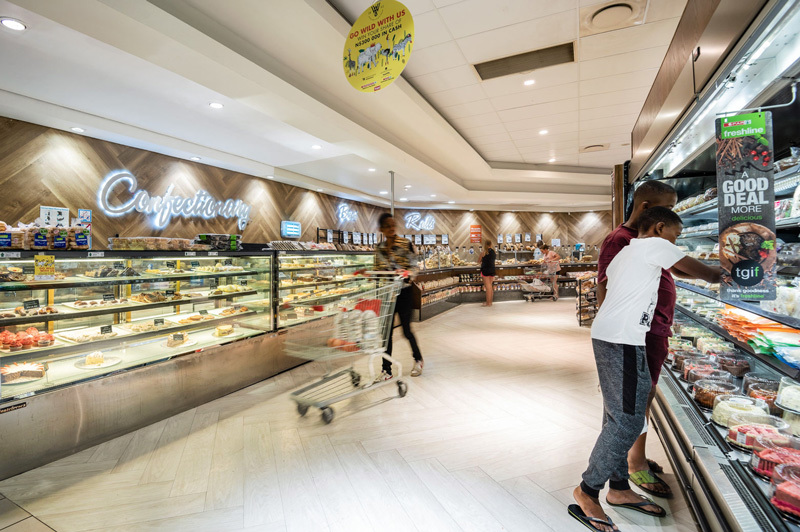 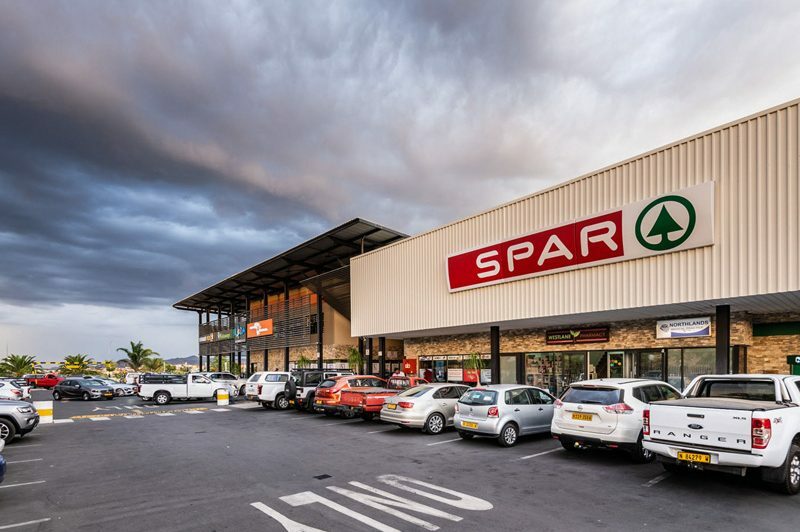 Grove and Maerua Superspar as well as Westland Spar offer an outstanding grocery shopping experience and have turned into popular meeting points owing to the on-site coffee shops. 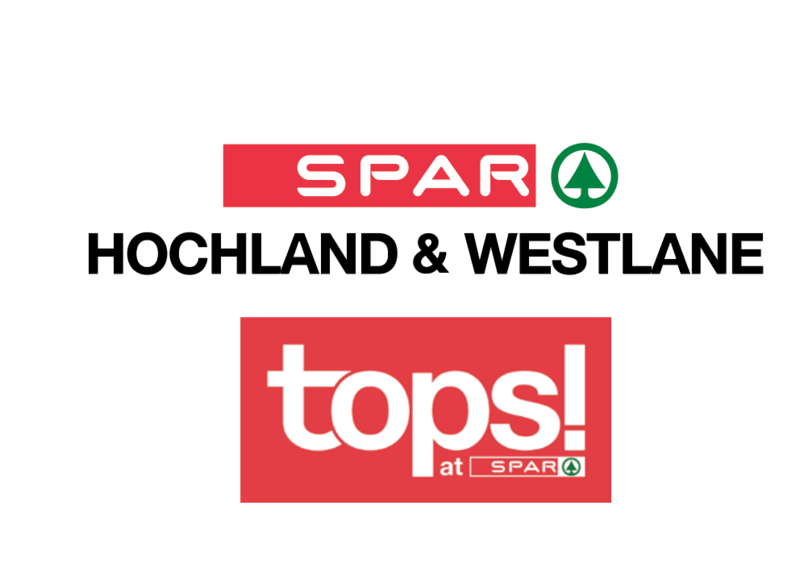 In addition, all of them, as well as Spar Hochland, have adjacent Tops bottle stores for added shopping convenience. 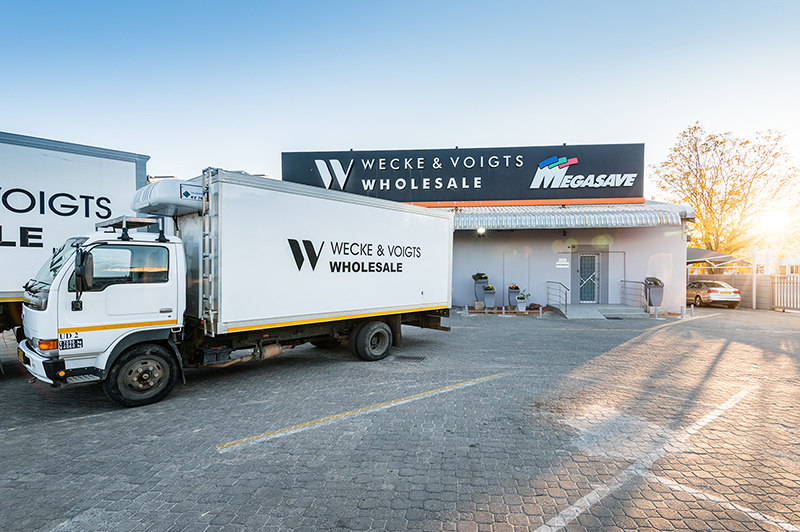 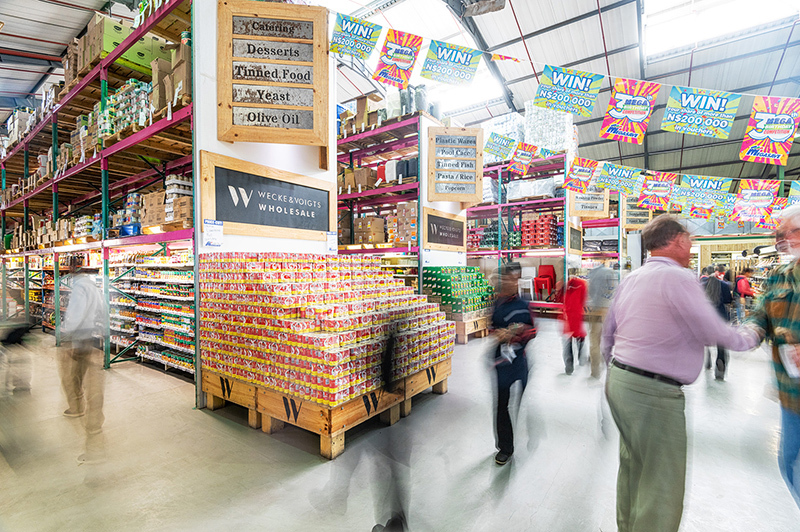 Wecke & Voigts Wholesale has turned bulk grocery shopping into an enjoyable experience for business owners, farmers and lodge owners. 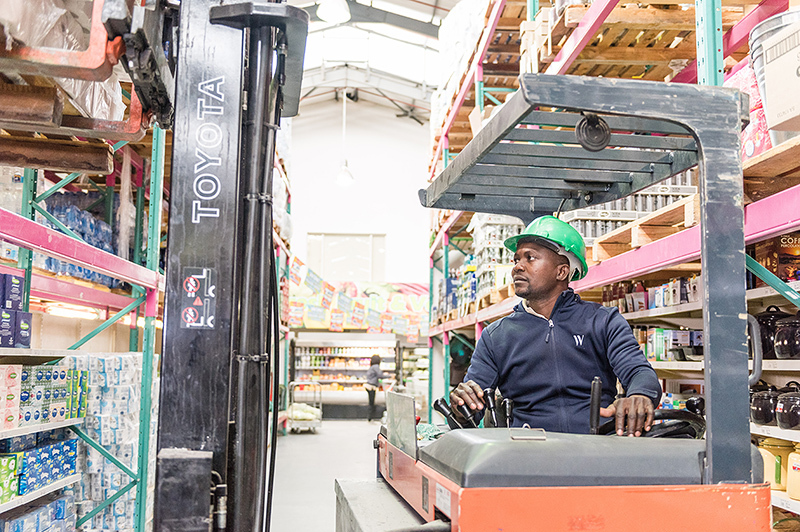 With their own fleet, groceries get delivered into various parts of Namibia. 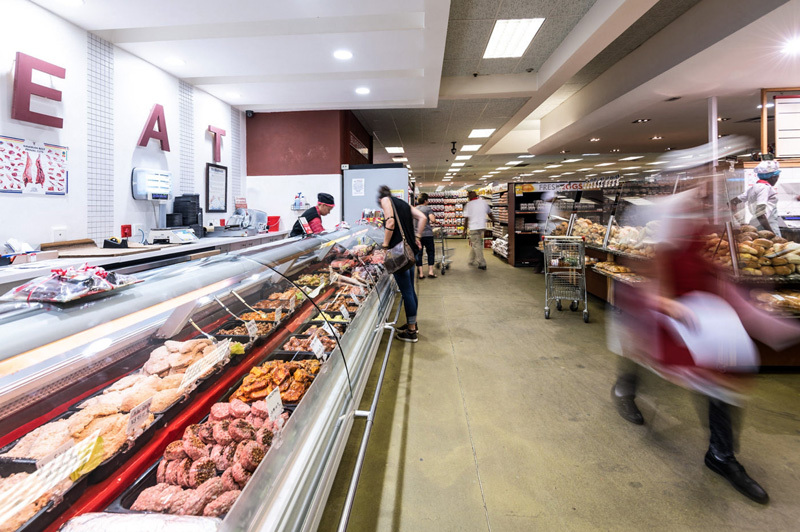 The Wecke & Voigts Group makes reasonable pricing a priority in a challenging economic climate. 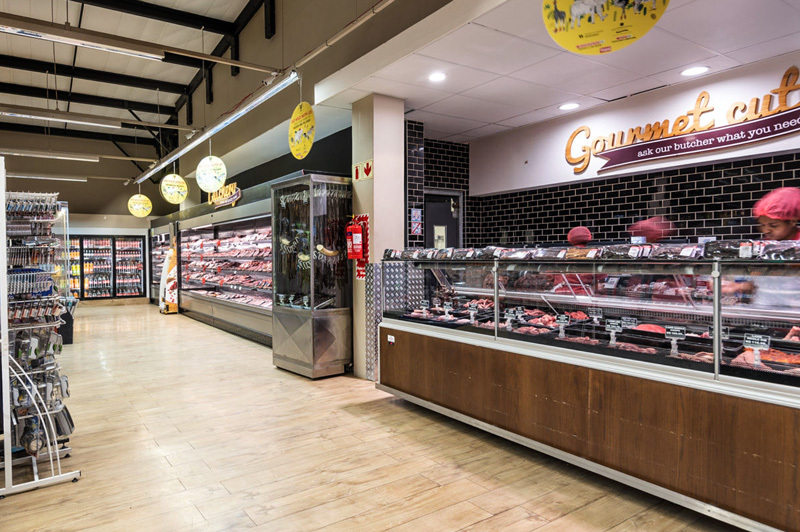 It retains its excellent reputation due to competitive pricing, a wide range of products, excellent service, and accessibility.